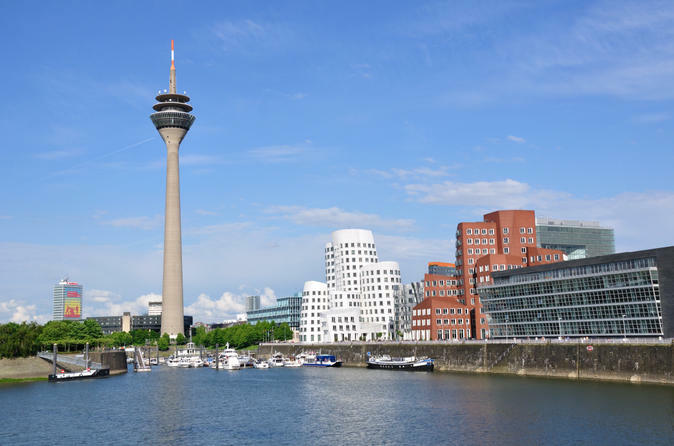 Discover the highlights of Düsseldorf with ease on this hop-on hop-off bus tour and panoramic sightseeing cruise. Experience top Düsseldorf attractions such as the 19th-century St Lambertus church and chic Königsallee shopping avenue on an open-top, double-decker bus; hopping on and off as you wish at eight city-wide stops with a ticket that’s valid for 48 hours. Then, see the city from the water on a 1-hour KD cruise, sailing the Rhine River for beautiful views of Alstadt (Old Town) and the futuristic twisted towers of the Media Harbour (MedienHafen). 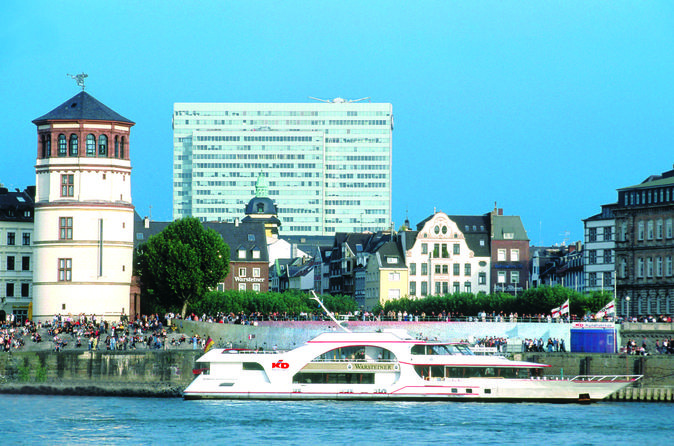 Cruise along the lovely Rhine River on this morning or afternoon sightseeing cruise from Düsseldorf. Settle into the comfortable MS Warsteiner and enjoy panoramic views of Old Town, Media Harbour and the Düsseldorf skyline as you listen to commentary about this vibrant city's history and landmarks. This convenient 1-hour cruise is the perfect break from sightseeing in this bustling German city! 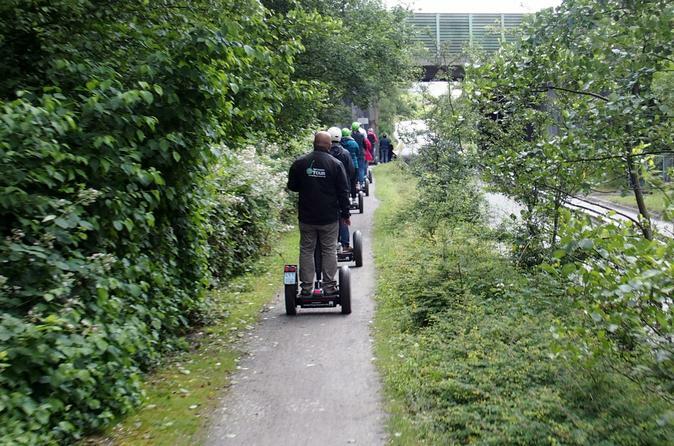 Experience the feel of a Segway and join us on our little tour through the surrounding of Dusseldorf. 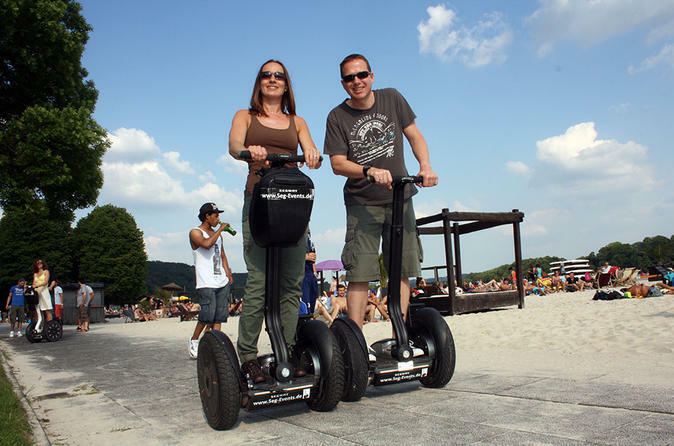 Experience the feel of a Segway and join us on our 1 hour tour through Dusseldorf. 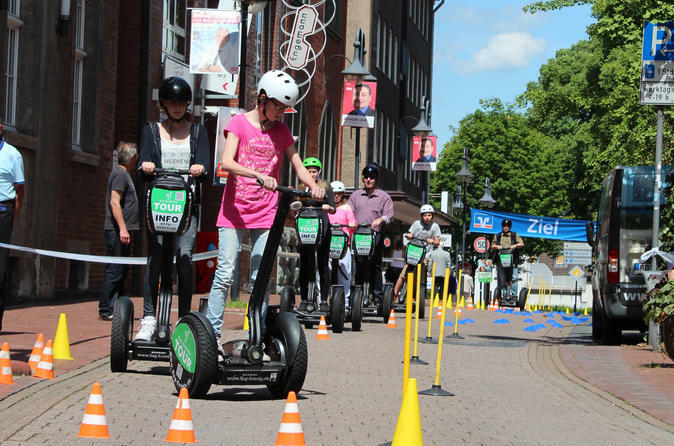 Join this 2-hour Segway tour through Düsseldorf and discover the city. In groups of up to 8 you will see the shopping street 'Kö' and the new Kö-Bogen, stop at the Altstadt for an Alt beer (on our tab), cruise along Rhine Promenade and the Gehry Buildings in the New Media Harbor. Of course you'll also visit Düsseldorf's TV tower and the Landtag. All the highlights of Düsseldorf in a fun, intuitive and informative Segway experience. 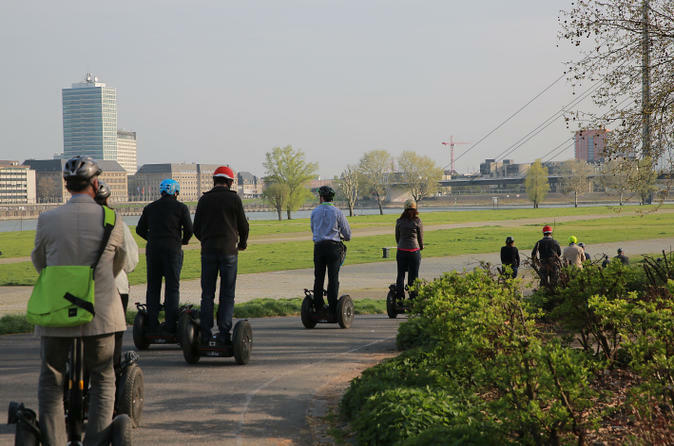 Experience the feel of a Segway and join us on our 2.5 hour tour through Dusseldorf. 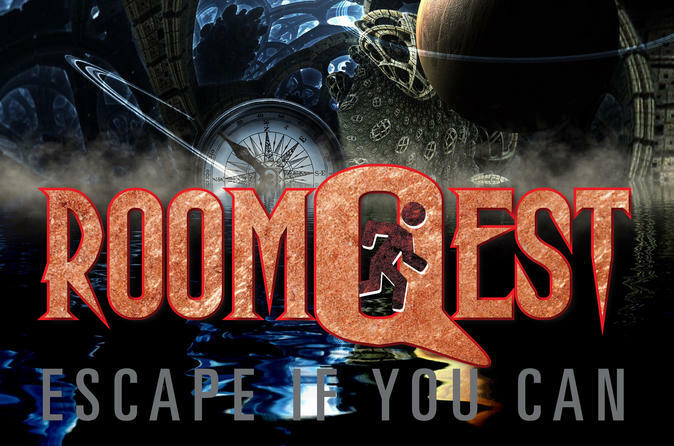 Enjoy a 60 minute live escape game "Herlock Sholmes" with Roomquest, located in Monheim between Dusseldorf and Cologne. Let the dream become reality and feel the adrenaline run through your body as you try to escape the room with your team mates within a 60-minute time window. 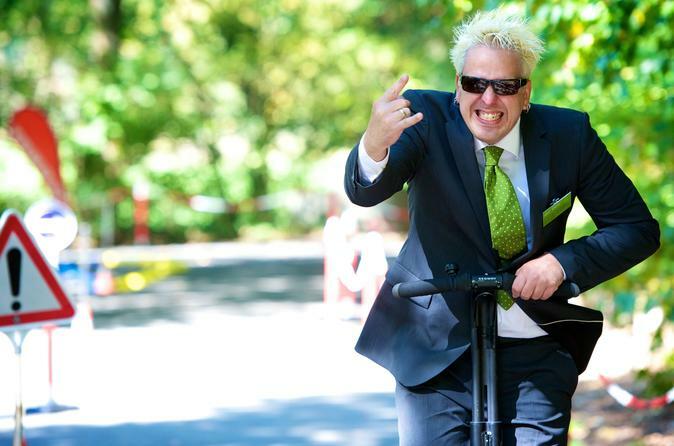 Experience the feel of a Segway and join us on our 3.5 hour tour through Dusseldorf. 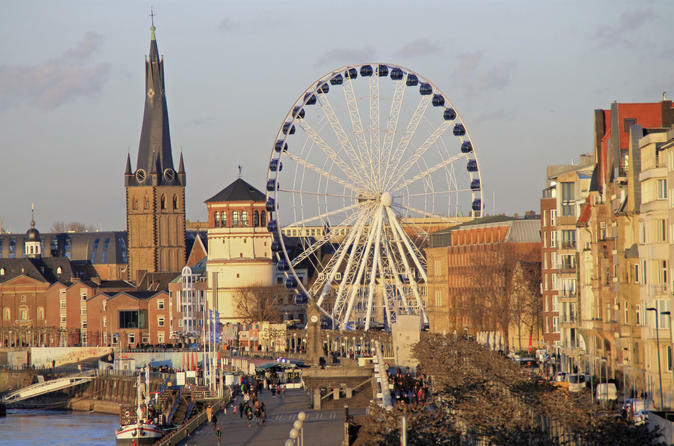 Check out the Rhine city of Düsseldorf and learn about its history from a private driver-guide. With an itinerary that can be tailored around your interests, this 2-hour tour is the perfect way to see the city in a short space of time. Take in must-visit areas such as Düsseldorf Old Town and the shopping street of Königsallee, and hear the city’s eventful history as you see the Rheinturm TV tower, Rheinuferpromenade and more. 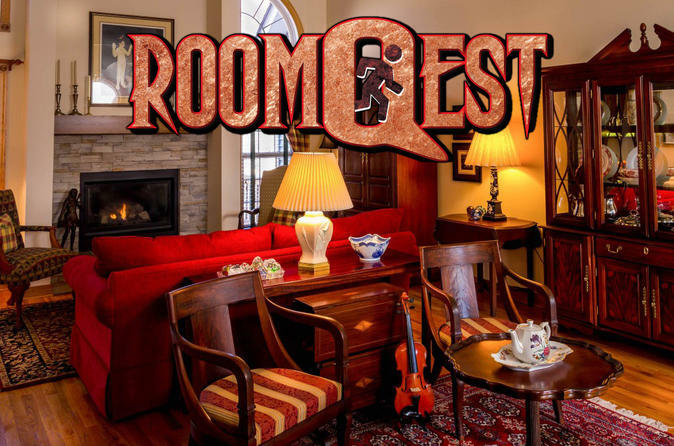 Enjoy a 60 minute live escape game "Titanic" with Roomquest, located in Monheim between Dusseldorf and Cologne. Let the dream become reality and feel the adrenaline run through your body as you try to escape the room with your team mates within a 60-minute time window. As a day of open house , product launch , office party or Christmas party ? 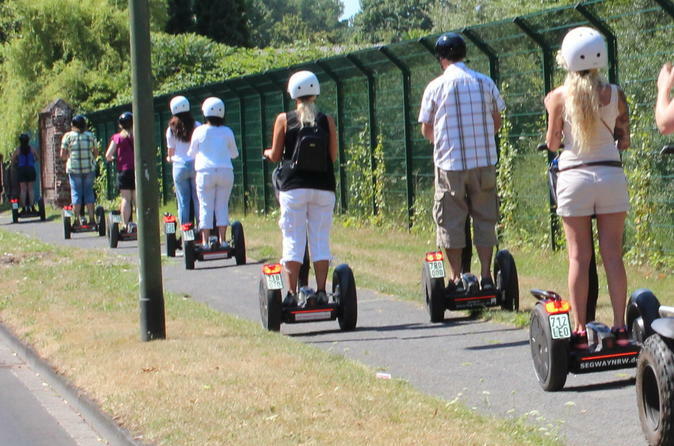 A Segway course is a real crowd pleaser !Here you can select between 2, 3, 5 and 10 Segways in each package deal.